The sleek, compact design of the Pro Swim Kickboard makes it easier to pack and travel with for practice or meets. Swimmers of all abilities can use the Pro Kickboard to build lower body strength and improve their kick. View More In Training Equipment. 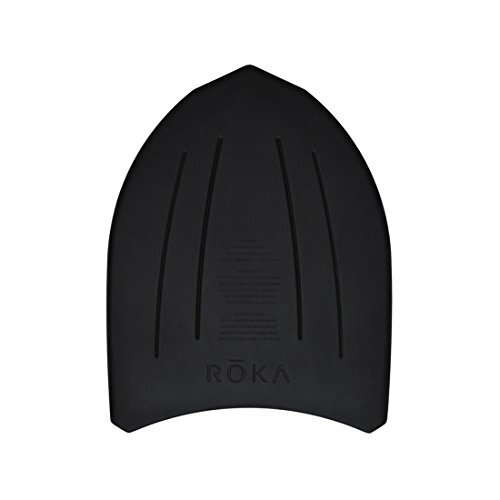 If you have any questions about this product by ROKA, contact us by completing and submitting the form below. If you are looking for a specif part number, please include it with your message.